Undergraduate students at NC State University can volunteer to serve as research assistants. In many cases, it is also possible to earn academic credit for research in the lab. Undergraduate students initially work with a graduate student mentor, who will help teach some of the fundamentals of work in the laboratory. The goal is to eventually be able to independently search the literature, collect data, and deliver effective written and oral presentations summarizing the work. 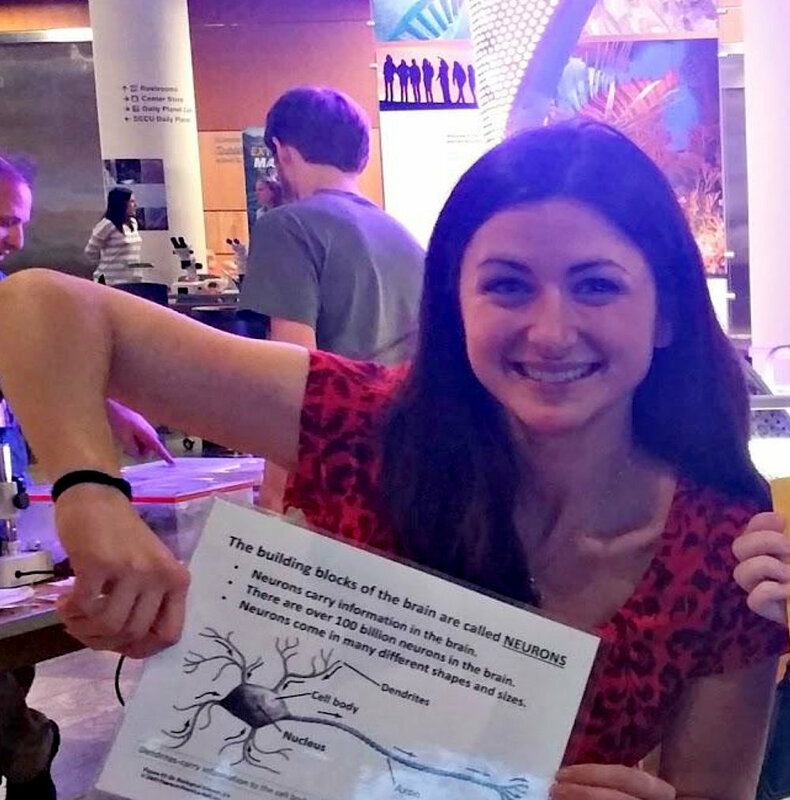 In many cases, undergraduates earn their own funding to travel to national and international conferences, and dedicated undergraduate researchers who have completed projects can author scientific papers. We generally accept several undergraduates each term to serve as research assistants. The Sombers Lab aims to make a lasting contribution to the scientific community not only through primary research findings, but also by providing excellent training and mentorship to the next generation of scientists. 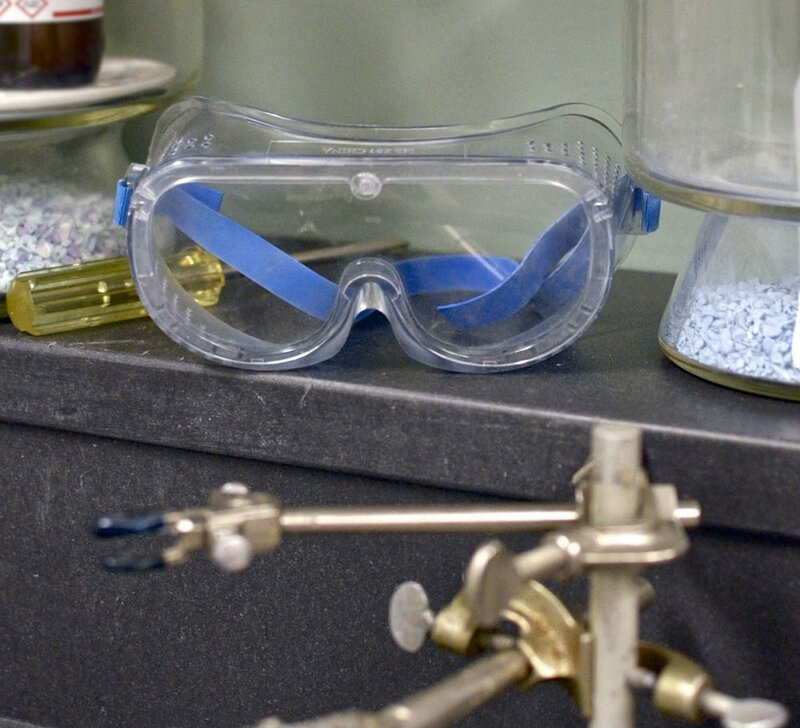 Graduate students typically enter the lab as Ph.D. students in the Department of Chemistry; however, students can also join the lab via the UNC/NCSU Department of Biomedical Engineering Ph.D. Program or the newly created Neurosciences concentration area in the Comparative Biomedical Sciences Graduate Program. 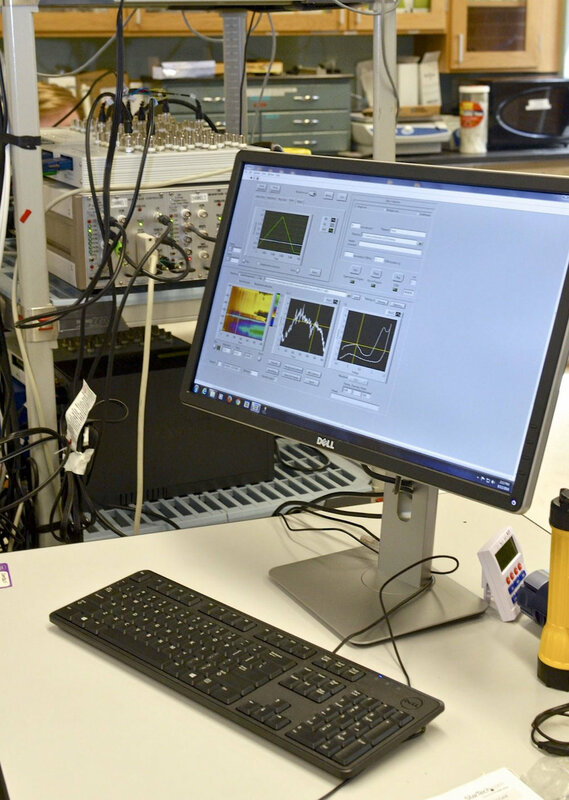 Graduate students can expect to develop expertise in various aspects of analytical chemistry (electrochemistry, separations, complex data analysis), behavioral neuroscience, custom instrumentation (electronics) and software (MATLAB, LabVIEW), and sensor design and development. Emphasis is also placed on career development and mentorship, such as developing effective written and oral communication skills, and building a professional network. Students interested in joining the lab for graduate study should contact Dr. Sombers directly.